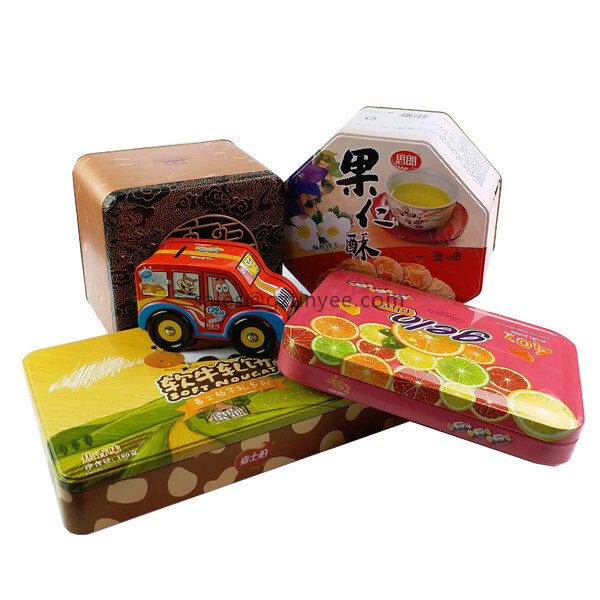 Guangzhou Tinyee tin box factory, established in June 28th 2015. 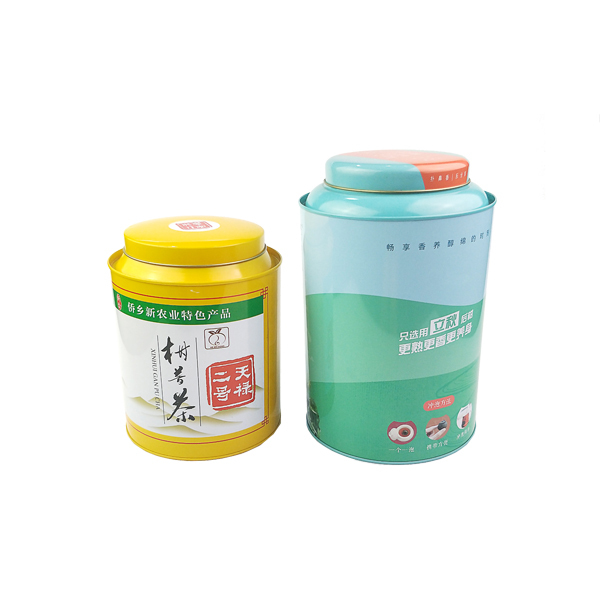 Locate at the 19th lixin 6 road, near by Guangzhou Zengcheng National Development Zone. Base on the principle of good faith to develop, face of fierce competition in the market. In order to build more business, we pay everything to give our customers service, and gained the trust and support of our customers. 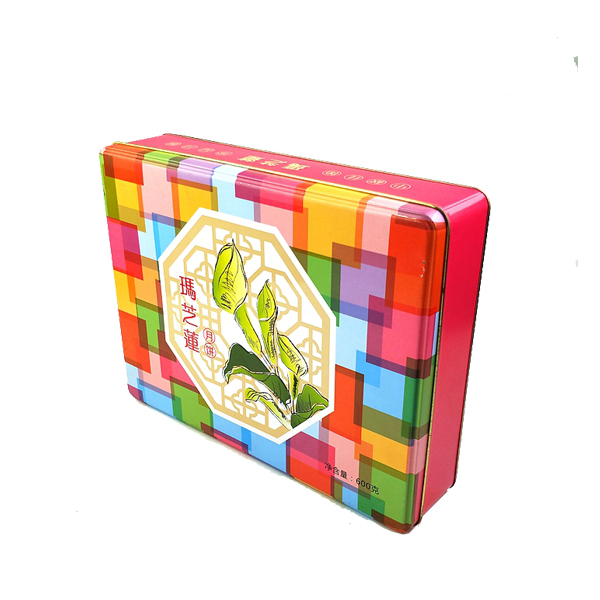 And now we got the ascendas of Tinyee tin box factory. In fact, base on our hardheaded and unyielding spirit，and we can do best and best from scratch. This is the result of common struggle and hard work in these three years. Thanks for the trust and support of our customers in the past three years. And in future, we will still stick to the principle of sincerity, seeking profits through righteousness, harmonious coexistence, win-win development. New Year, new hope. On the new starting point, challenges and opportunities, difficulties and hopes coexist. 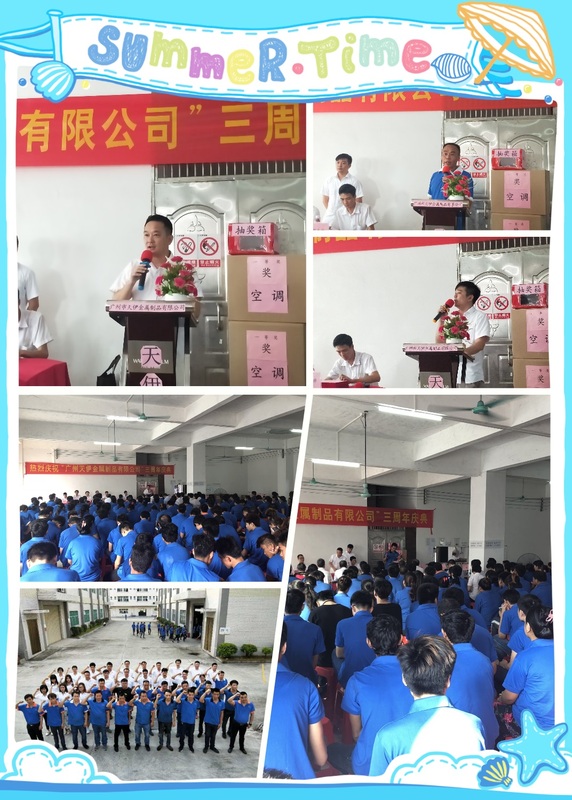 And we will work hard and hard, and hope that Tinyee tin box factory will do more and more better, and the business is more and more bigger.